The Newton Trap Relief examples are Mandelbrot fractals with equations based on Newton's Method. They display a 3D relief based on a Circle shape transformation. In the remaining sections, when I refer to the equation, I will use Newton Poly 4b, but you should use the equation for the example you are working with. 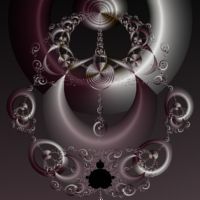 You can use the Preview Julia command to explore the Mandelbrot's many different Julia Fractals. 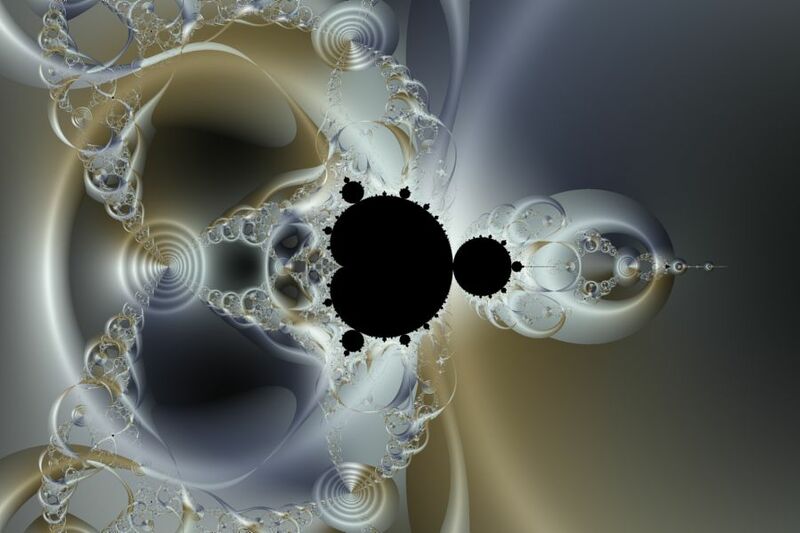 This is a common technique that can be used to generate lots of different Julia fractals from a single Mandelbrot image. 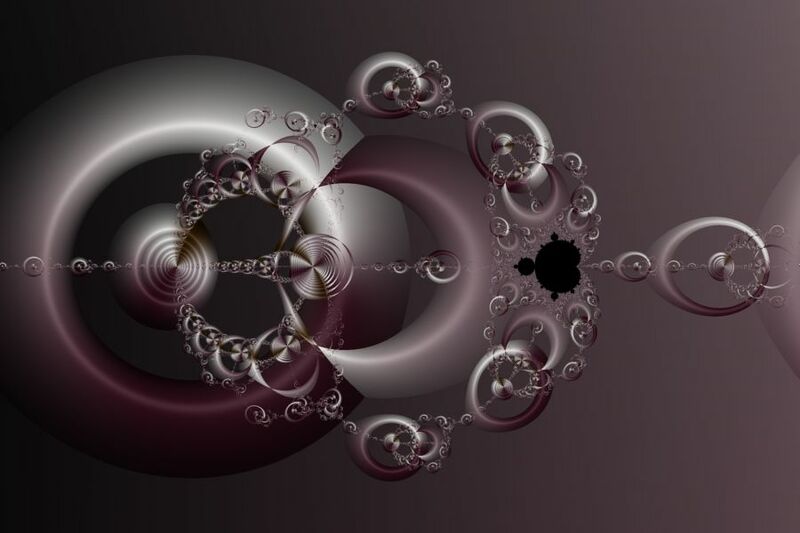 Then execute the Home command on the View menu of the Fractal Window to reset the Mandelbrot fractal to the default position/magnification. Zoom In or Zoom Out to examine different parts of the fractal. 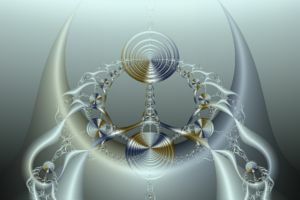 The 3D relief is based on a Circle shape transformation. Change the properties to change how the colors are mapped onto the image.